Grass seed mix available by the kg or in 20kg bags. 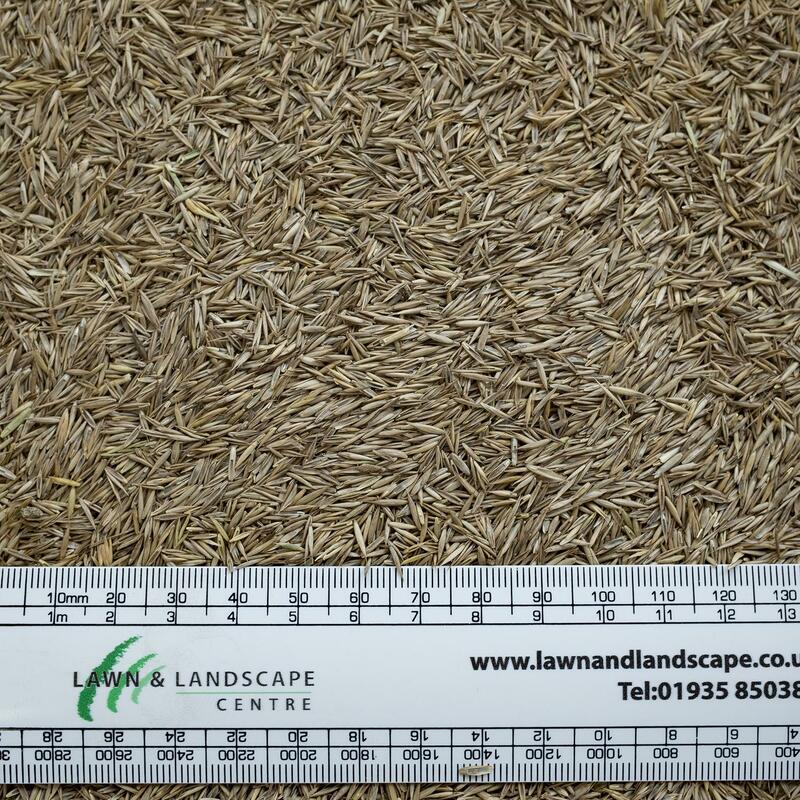 ST Overseed is a mixture of perennial ryegrasses recommended for over seeding lawns if there are weaker or bare patches. Ideal also for heavier use sports pitches i.e cricket squares, tennis courts and hockey pitches. Apply at 25 grams per square meter when overseeding. Contains three varieties of perennial ryegrass.